With over 40 years combined experience in design, members of the Southwest Kitchen and Bath team treat everyone like family. We work diligently to implement a design that fits the clients’ needs and we pride ourselves on going above and beyond your expectations to finish on time and within budget. 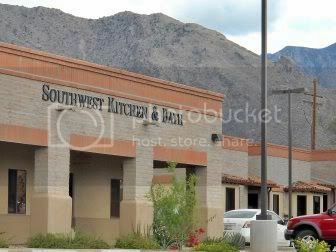 At Southwest Kitchen and Bath, we have grown our company to include three additional designers, a project manager, and a skilled team of installers. We have become one of the most talked about design teams in Tucson, and proud to say we have indeed simplified the process. We promise to help every client maximize their budget, even if it is modest. We will also assist builders in achieving a higher level of finish details for their spec homes that will help them sell faster without compromising their profit. We service green valley, and are located by Pella Windows, on Oracle, South of McGee. We start with an in-home consultation or review of your architectural plans. We provide computerized drawings of your design so you can walk through the finished space even before we start. We will partner with your designer or builder (if you have one), or we can handle all of those details. We also offer “Turn Key Service.” You hand us the keys which allows us to complete your kitchen/bathroom remodel while you’re out of town. Our beautiful showroom allows you to view hundreds of door styles and finishes. A Project Manager is assigned to each job, which ensures you a “one-on-one” experience and good communications through the duration of the project and will keep the lines of communication open not only with you, but all of the vendors involved in your project. Our customers rave about our design abilities, the quality of our cabinetry, our attention to detail and personalized service. Call us today for your home consultation or visit our newly expanded show room. We look forward to partnering with you on your project! 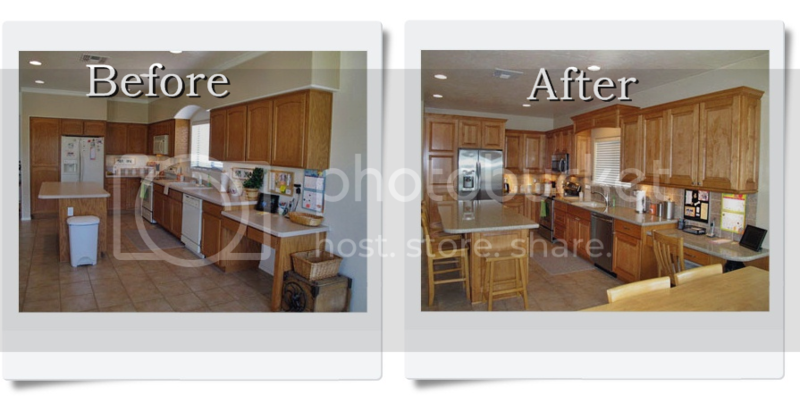 Char and I want to express our thanks for the superb kitchen remodel recently completed in our home. Before dealing with your company, we had talked at length with two other kitchen remodeling companies but were never able to get the help we were seeking. They didn’t seem to want to listen carefully enough to what we were saying, offered sparse assistance in design and were vague on the cost of the project. We happened by your showroom almost by accident and probably expected more of the same from you. What a pleasant surprise when you took great lengths to listen to our ideas and then by coming to our house to orient yourselves to our situation and offer some really helpful suggestions of your own. We were pleased that we not only received a comprehensive estimate of cost but a work schedule as well, even before a contract was signed. The work started promptly and continued right on schedule to the final completion of the job. We were pleased with the contractors you engaged for the job as well. We were not greatly inconvenienced during the project and you communicated the process with us on a regular basis. Finally, there were no unpleasant surprises. You accomplished what you said you would, within the timeframe promised and no hidden charges. It was a most satisfying experience. We hope to work with your company in the future when we remodel our bathrooms. From start to finish everyone was friendly and helpful. Worked specifically with Laura, Darin, Bill & Jill. They shared their knowledge, explained our options, answered all our questions, and guided our selections. We were constantly informed and made aware of each and every step involved in our renovations. Thank you for making a complex and at times difficult project a pleasant experience! Southwest Kitchen & Bath did a fabulous job on our kitchen cabinets and bathroom cabinets! we were not even in town when they did the work and everything went according to plan! We highly recommend them for your job! Thank you so much for all you have done for us during our kitchen remodel! It was a huge project that took lots of time, work and planning, but you were there for us every step of the way. You guided us through the entire process and were always able to steer us in the right direction when we needed decision-making advice. Remodeling a kitchen is certainly no small task to undertake, but for us it was SO worth it. Our kitchen turned out more beautiful than we ever could have imagined! We love it and it is a dramatic improvement over our old, outdated kitchen. What a difference this remodel has made to our house! Everything just came together so perfectly and we can’t wait to show it off! Thank you, thank you, thank you!! Click to view Donny and Eileen’s before and after photos!